Qualified Counsellor/ Psychological Wellbeing Practitioner/Massage Therapist. Are you looking for someone who is well qualified but also has a breadth of lived and professional experience relating to various life issues? 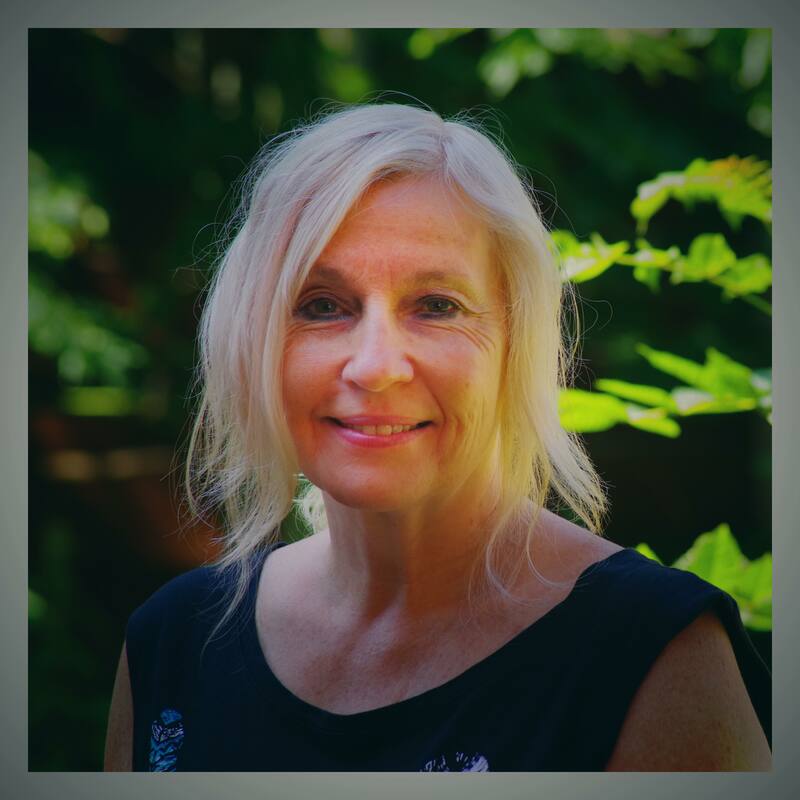 I can offer a down to earth, warm presence to help you feel at ease to enable you to share what is affecting you and work towards your goals, to allow hope, change, and a sense of moving forward. As we come to the end of the year, it is a good time to reflect and consider what we have appreciated and also what we may need to let go of or change. I have extensive work experience within the voluntary, statutory and private sectors. This has included working in the mental health field for 15 years as a Counsellor/Therapist/and Mental health Practitioner, helping people experiencing common mental health problems such as anxiety, depression, stress, abuse, work related stress, bereavement, loss and relationship problems amongst other areas. I have worked for a mental health charity and the NHS and continue to work as a Counsellor for the NHS. I worked 8 years as a young person’s counsellors for Relate and privately. I have training and experience working with people with addictions and those close to them. My initial training was Integrative Counselling at the University of Manchester – qualifying in 2005; I also qualified as a Psychological Wellbeing Practitioner in 2014 using CBT skills to support people wishing to work with Anxiety, Panic, Stress, Depression and a range of other mental health issues. If you would like to have an initial free 15-20 minute telephone consultation with me to discuss what you would like help with and whether we can begin therapy together please phone: 07988771870 (This number is private and confidential if you leave a message).